What is a receipt? A receipt is a written or printed document used as a proof of purchase. It contains a list of the goods and services purchased by a buyer or purchaser. For example, a tax receipt is used in businesses, which is used to indicate the taxes paid. Although both documents are used differently, a voucher/invoice is also as important in businesses as a receipt. A receipt voucher is used by businesses to request for payment or to process transactions. Just like a receipt, an invoice/voucher also contains relevant information of a certain transaction. Read more about loan receipts below. 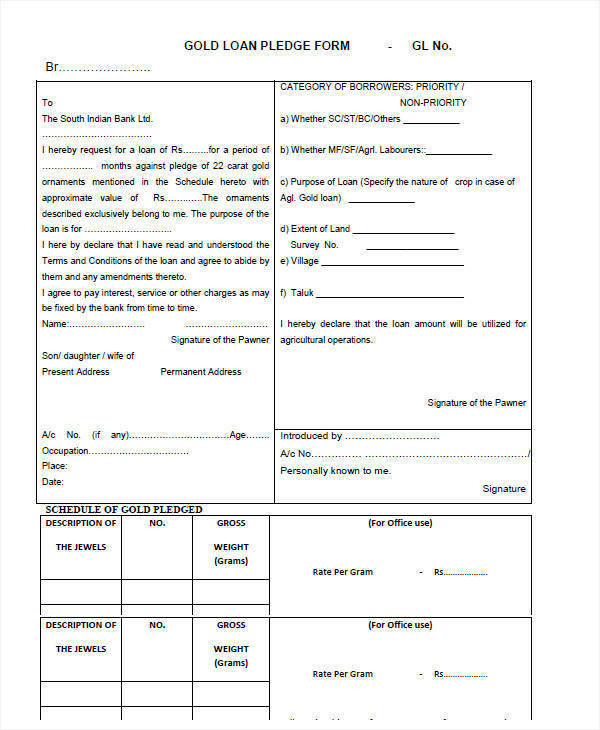 A loan receipt agreement is a document agreed upon by two parties regarding a particular loan. A loan receipt agreement, in a civil case, is used when a wrongdoer lends money to a complainant. The money paid by the wrongdoer has no interest and can only be repaid by the complainant when he or she can collect money from other wrongdoers with the same offense. 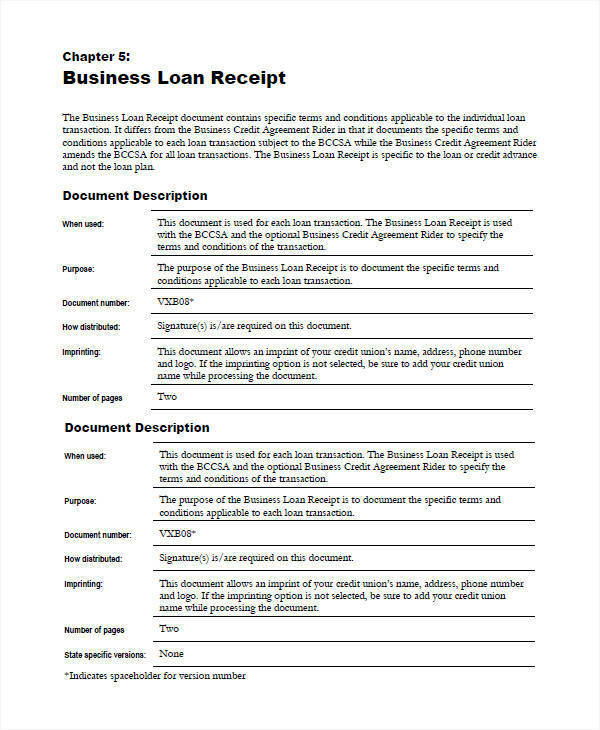 A loan receipt agreement is used as an acknowledgement that an agreement has been made between the two parties. After the amount is repaid, a printable payment receipt is used to prove the payment. 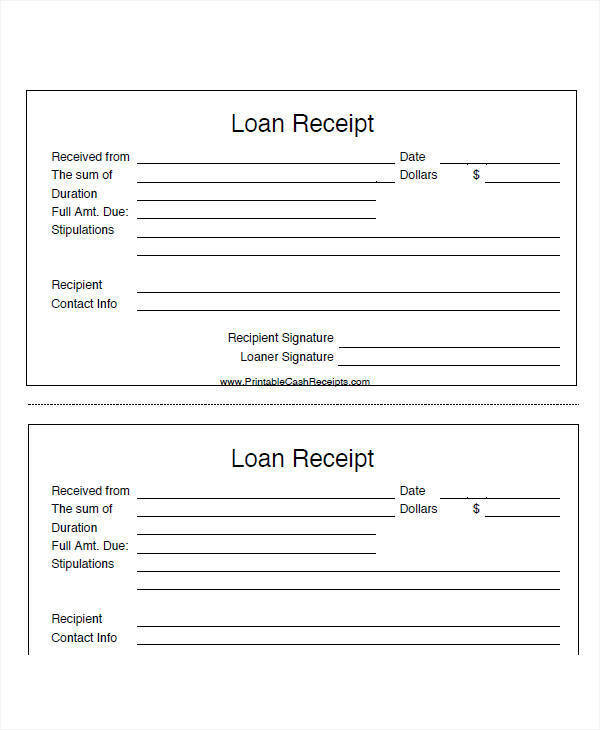 Just like any other receipt, a loan receipt is as important as the common types of receipts that we use. The purpose of a receipt is to prove the payment of purchased goods, products, services, etc. 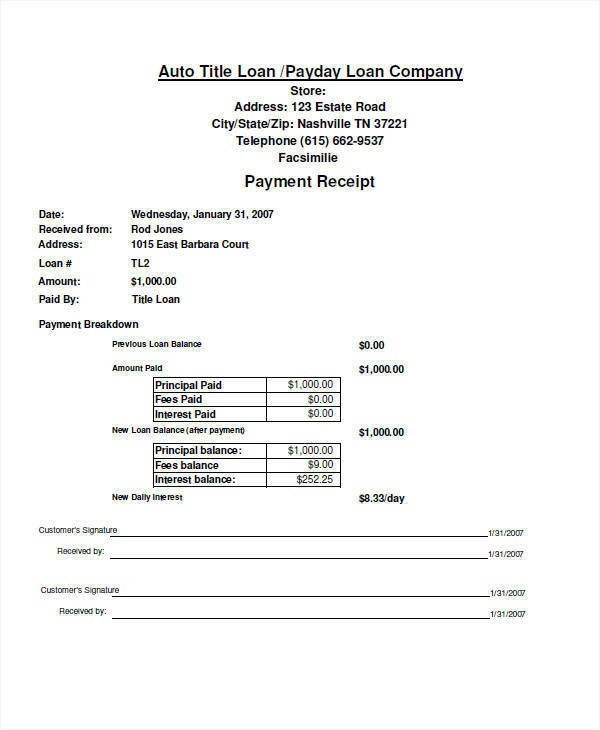 A loan receipt is used in many insurance and lending companies. 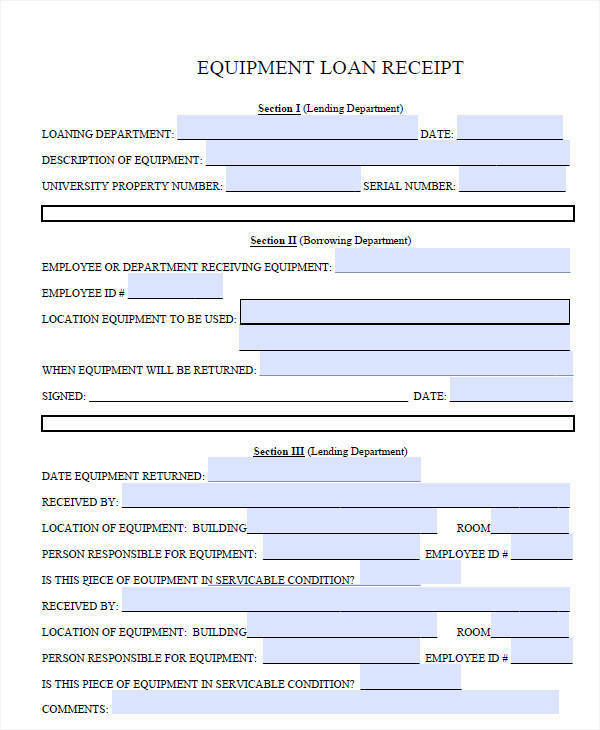 When an individual applies for a loan, he or she is provided a loan receipt after the loan is approved. This means that the insured has acknowledged and accepted the applied loan. 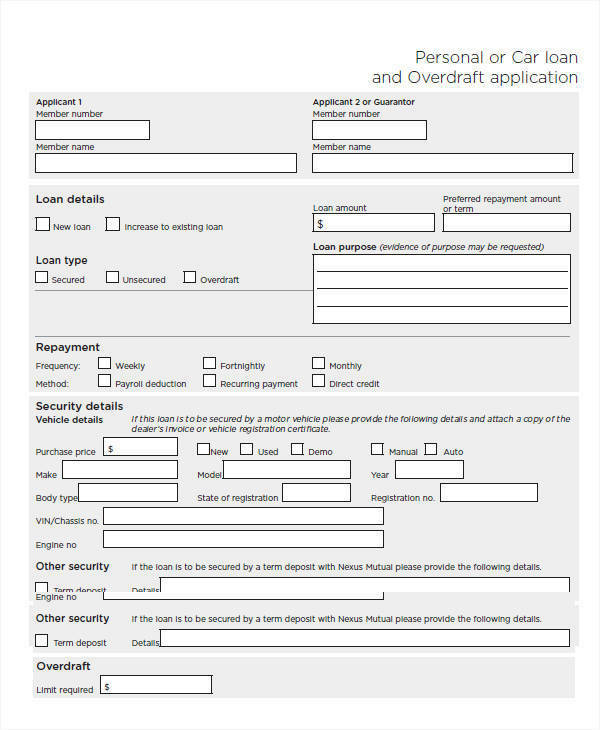 The sample receipts for loan available on the page can be useful to anyone in need of a loan receipt. There are many types of receipts for various purchases. Different receipts can be used for the purchase of goods and services. 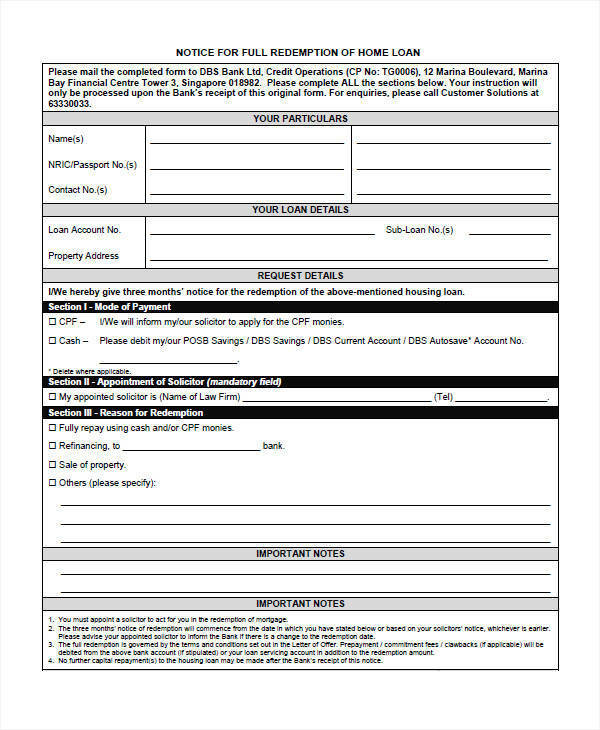 Vehicle payment receipts, for example, is useful when an individual purchases a new vehicle. The motor vehicle company then issues a receipt as proof of purchase. Now, let’s take a look at the sample payment receipts available. Original – an original receipt is the most common type of receipt. A seller issues a receipt to the buyer after a purchase of an item. An original receipt includes important details such as the name of the seller, buyer, list of purchased items, and the total amount paid. It is important to keep a receipt especially if a buyer has purchased a defective product since sellers typically require a receipt before any compensation is given. Credit Card Slip – a credit card slip is used when you purchase an item through a credit card. This type of receipt contains credit card information such as the credit card number, the expiration date, and the name of the card owner. 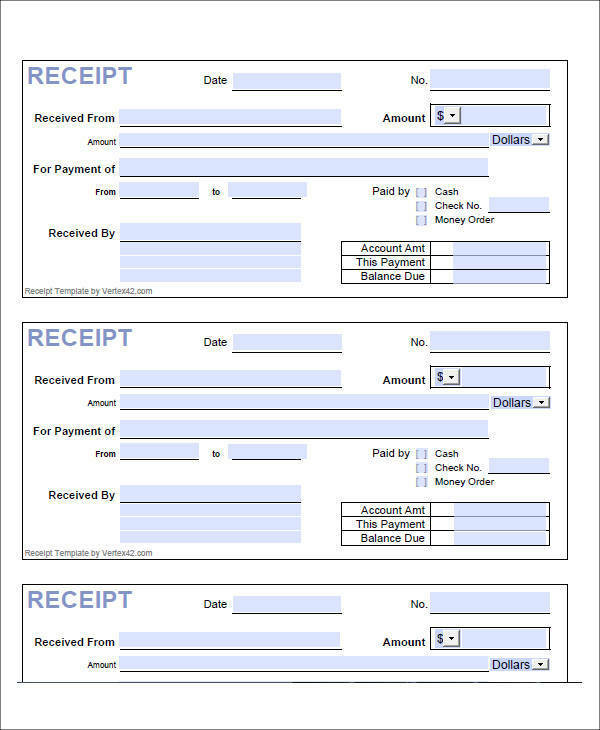 Full-page Invoice – a full-page invoice is useful in big companies and corporations. The receipt is printed on a full-page sized paper.